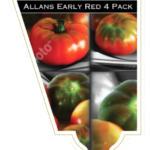 Allans Early Red is a flavoursome, early maturing Beef Steak featuring a beautiful contrast of red and green. 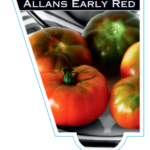 With a superb flavour, Allans Early Red is ideal for salads, cooking, preserves and sauces. 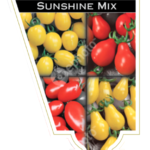 Select a sunny position ensuring soil is well drained and friable. Stake required. 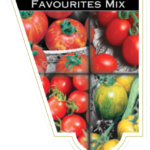 A fun and vibrant mix of 8, colourful Beefsteak tomatoes. 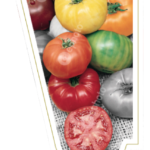 This Beefsteak medley is a classic collection of heirlooms that should be harvested late in the season for maximum ripeness and flavour. 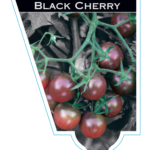 Black Cherry is a dark skinned heirlooms that could easily be mistaken for cherries with their small, round apperance and remarkably sweet taste. Strong, disease resistant plant. Harvest in 9 weeks. 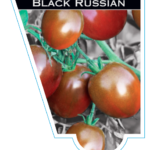 Black Russian is a small, velvety fruits with signature flavour that absorbs the heat into its charcoal skin. 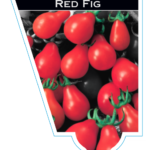 With an incredible fragrance fruit can be eaten fresh, roasted or in soups. Harvest in 11 weeks. 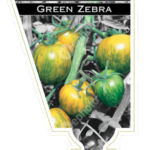 Tomato Green Zebra is a modern classic with a zesty flavour that produces green fruit with unique yellow stripes. 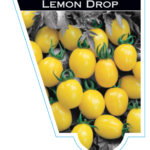 Lemon Drop is a cute pale yellow tomatoes that hit you with their their unique zingy yet refreshing flavour. 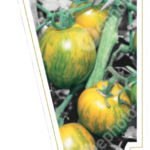 Productive heirloom that requires staking. 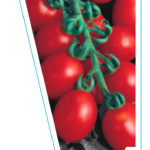 Harvest in 18-20 weeks. 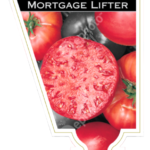 Mortgage Lifter is named for creator Radiator Charlie who sold fruit at $1 each to erase his mortgage in only 6 years. 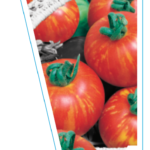 A meaty beefsteak tomato that’s great for sandwiches and burgers. 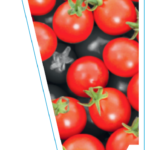 Harvest in 18-20 weeks. 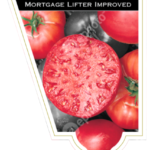 Tomato Mortgage Lifter Improved is named for creator Radiator Charlie who sold fruit at $1 each and erased his mortgage only 6 years later. 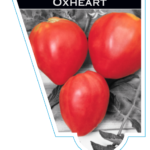 A meaty beefsteak tomato that’s great for sandwiches and burgers. 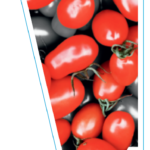 Harvest in 18-20 weeks. 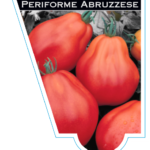 Periforme Abruzzese is a plump, pear-shaped heirloom with a renouned succulent flavour. 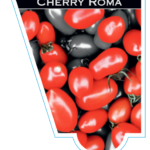 Bottom heavy fruit that’s perfect for pasta sauce. Staking required. 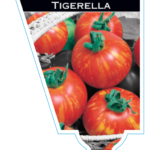 Tomato Tigerella produces incredibly high yields of small, yellow streaked tomatoes with outstanding flavour. 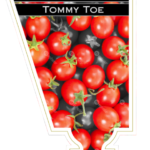 Tommy Toe is one of the most iconic heirlooms in Australia. 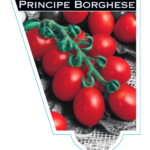 Produces small fruit with a suburb taste. Harvest in 10 weeks.